A 9-year old school girl has expressed interest to create a role-playing game, which has kicked up quite a fuss on Kickstarter, and has even resulted in some death-threats. Young Mackenzie Wilson wants to create her dream game to a) prove her brothers wrong, and b) because she wants a non-violent and simplistic RPG that she and her friends can play. Mackenzie’s mom, Susan, is behind the Kickstarter campaign that launched, which has received over $20,000 (the original goal was just over $800). 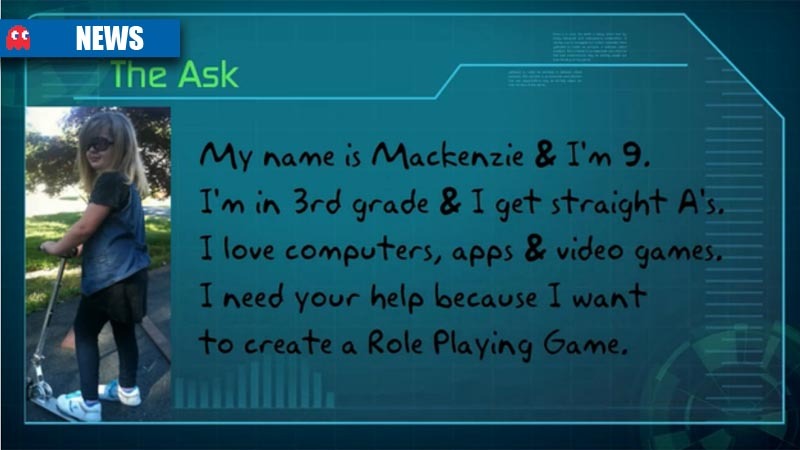 The money is planned to be used to help send Mackenzie to the RPG STEM Camp, which is a week-long camping trip that focuses on beginner game design. 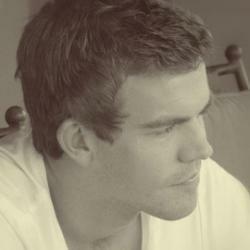 “Right now, I know for sure that my game will be more age appropriate than the games I’m stuck playing. Sadly there just aren’t many cool RPGs out there for kids my age that aren’t stupid or silly,” said 9-year old Mackenzie. It seems that some people don’t believe in Mackenzie’s dream, and think that the Kickstarter campaign is a ploy to get money. The comments section of the Kickstarter campaign featured a number of death-threats and threatening replies. In reply to the not-so-friendly comments, Mackenzie’s mom, Susan, said: “In closing, for the people that feel so violated by this campaign, I’d think the death threats against a 9 year old and her mother would resonate with your sense of justice as well. What do you think of the Kickstarter campaign? Would you back something like this, or would you be looking to projects that have a bit more “substance”?